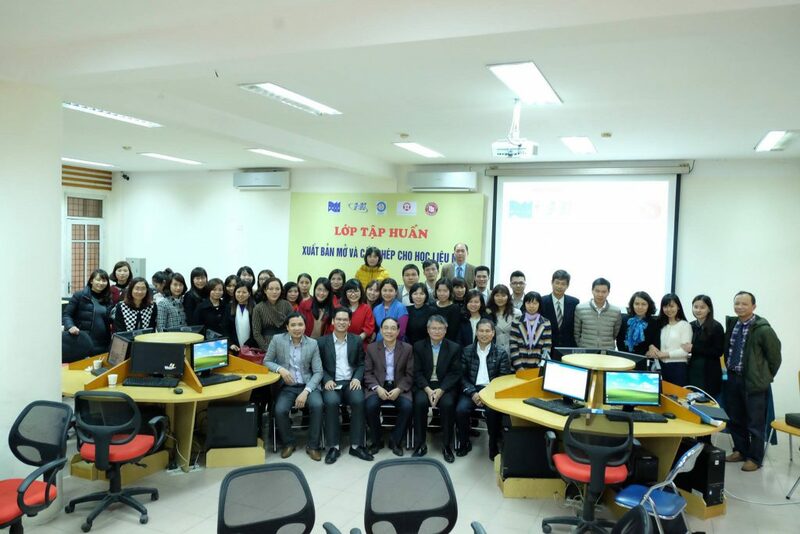 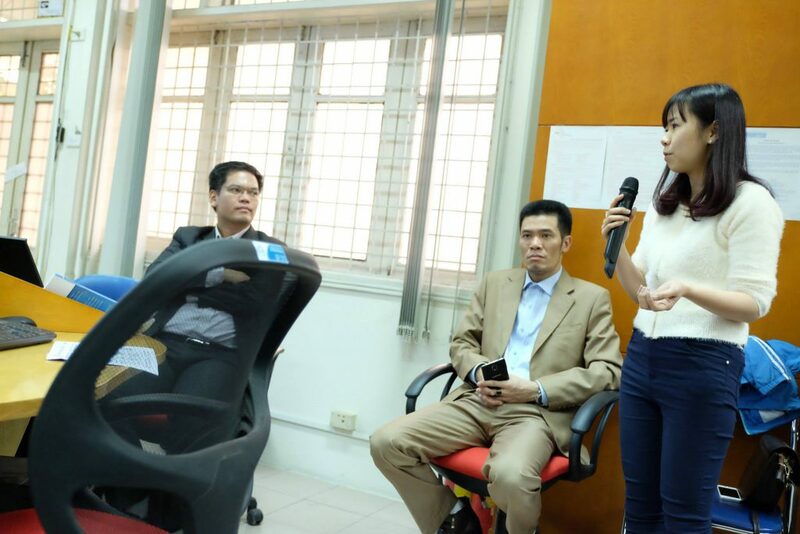 On March 24 2016, the 1st workshop of the series of the OER@university roadshow was took place at the Multimedia-room of the Library Center, Hanoi Foreign Trade University. 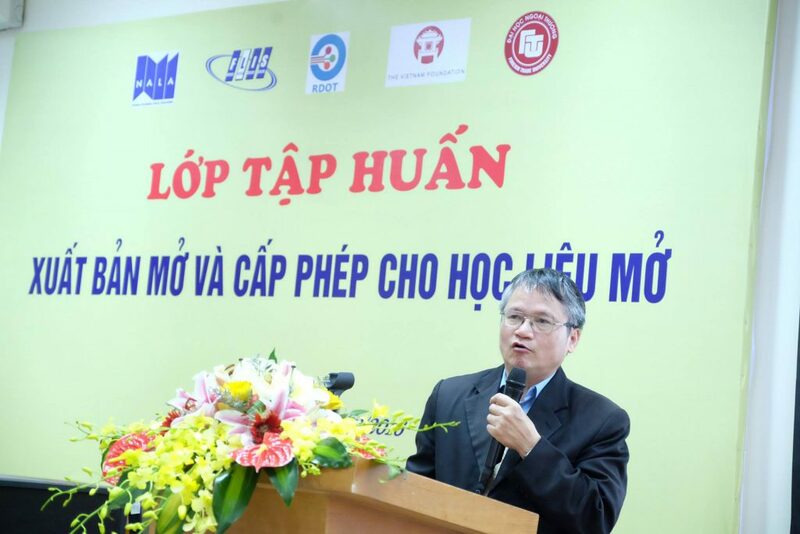 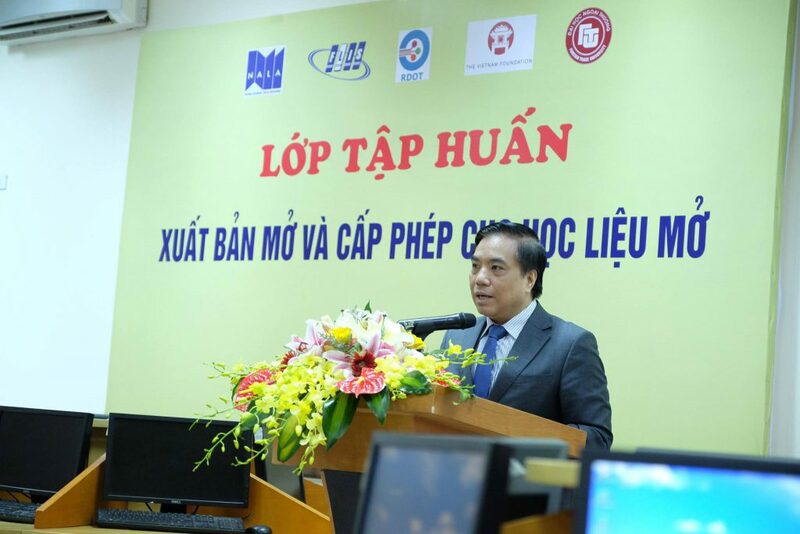 Delivered a speech at the opening ceremony of the workshop, Prof. Dr. Bui Anh Tuan, president of the university, warmly welcomed OER team and emphasized the important of the Open Educational Resources not only in teaching but also in research in any institutions. 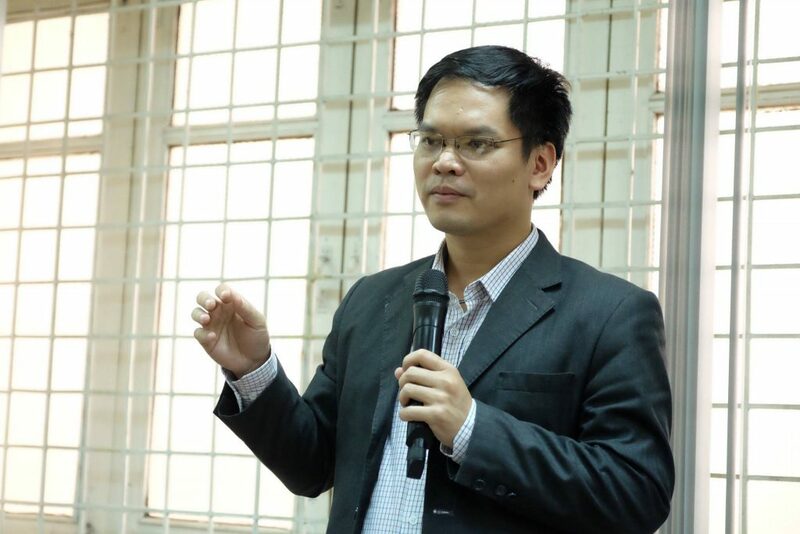 On behalf of the board leaders of the university, Prof. Tuan expressed that the administrator of the university will support for the OER movement inside and outside of the university. 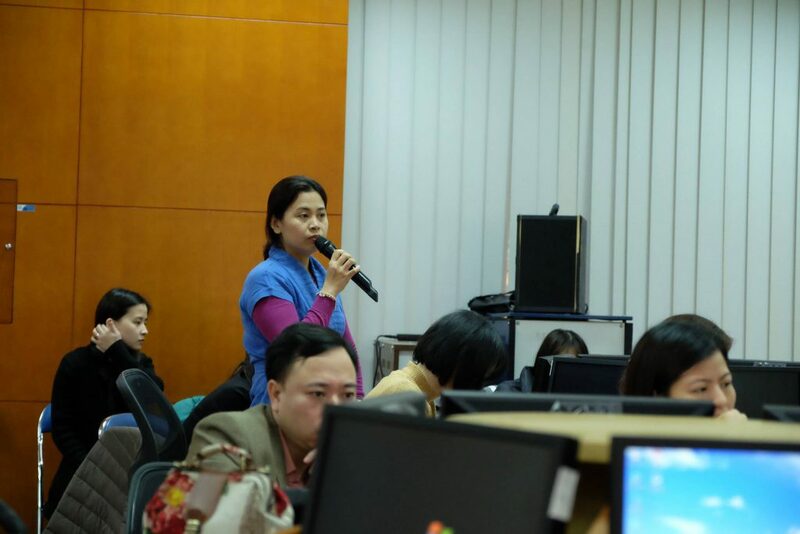 Of the 3-legs of development of any OER program, Community and Content are considered”Chicken and Egg”. 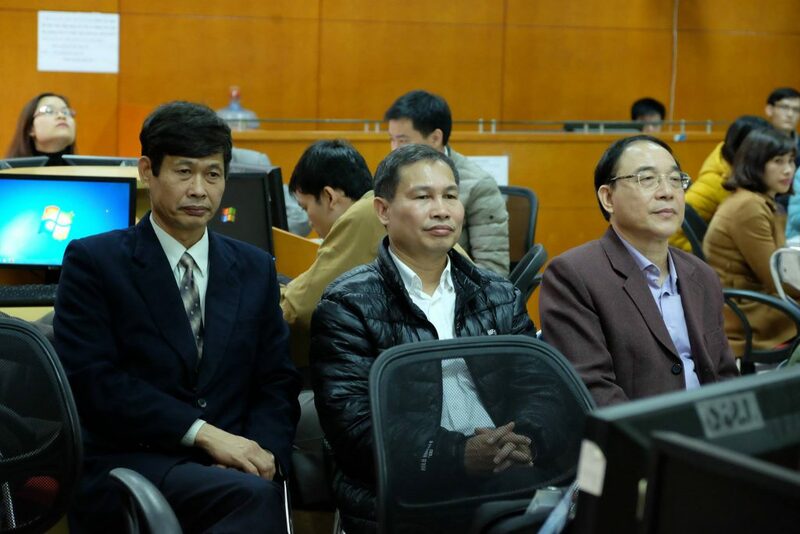 To have broader community of Chickens as well as to have more quality Eggs, The Vietnam Foundation is cooperating with Vietnam Northern Academic Library Association (NALA), Vietnam Southern Academic Library Association (VILASAL) and Center for Research and Development on Open Technology (RDOT) under the Ministry of Science and Technology to establish a series of OER workshop and training at university members across the country. 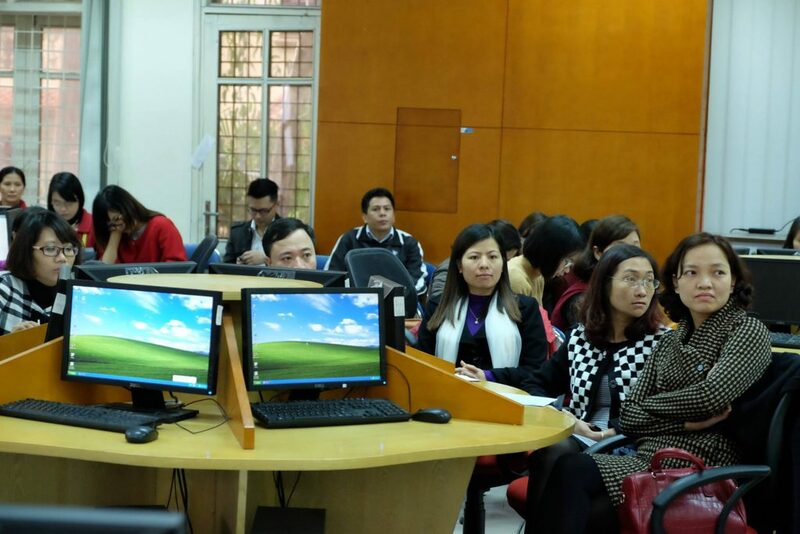 Attendances of the workshop are university leaders, managers of the library center, librarians, and faculty members who are interested in OER.